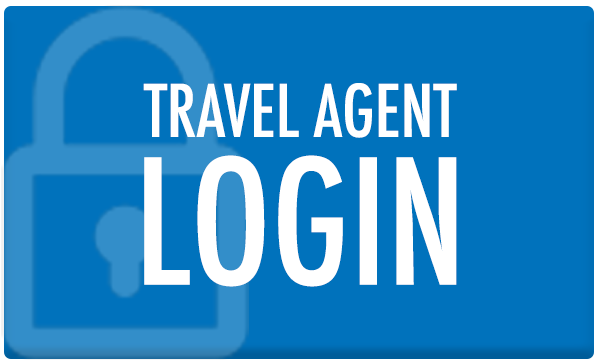 Booking online is really easy. See our tutorial for help. Germany, Switzerland, Austria, Prague, Budapest & more .. 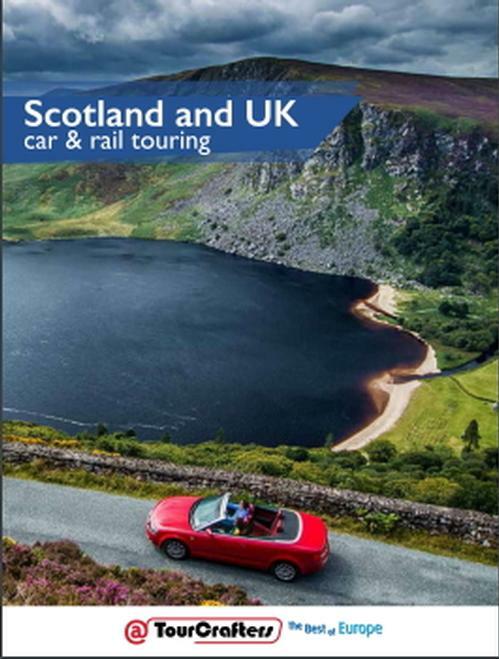 Discover our 2019 Brochure full of News!! Ask our reservation agents how to RENT A BOAT, to BOOK OPERA & CONCERT TICKETS and how to book our FAST TRACK TRAIN VIP WELCOME! 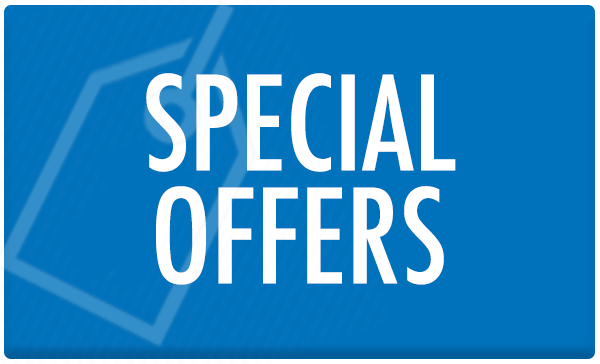 You will find, also, a wide range of New tours, excursions, packages and Luxury personalized services. 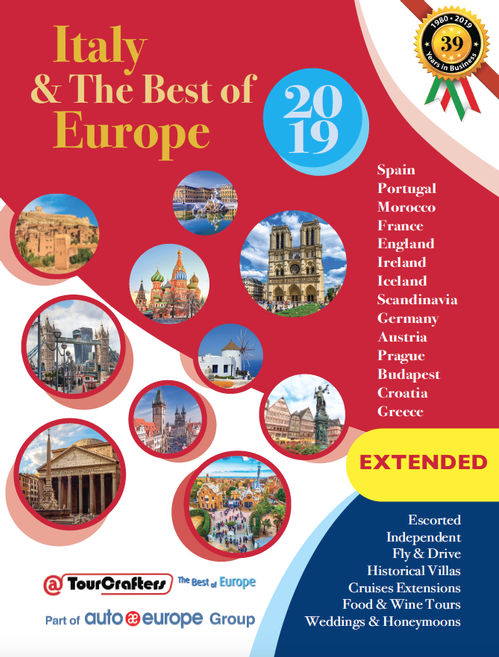 CLICK ON THE "BROCHURES" TO ORDER YOUR PRINT COPIES OF ITALY & THE BEST OF EUROPE 2019! Discover the new itineraries, tours, packages and experiences for 2019. CLICK ON THE "BROCHURES" TO ORDER YOUR PRINT COPIES.